It is plain-woven silk for paintings. The thickness depends on the number of the warps. Three thicknesses are available. 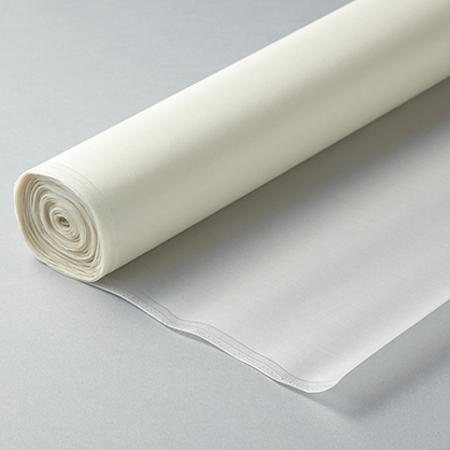 Nichohi Heavy is the medium thickness out of the three types.